There is so much to unpack in that chunk of text that I'm overwhelmed at the thought of this being my goal for the New Year. I'm a chicken. I want to go the easy route & not make life change goals or resolutions. I don't want to make life more difficult or strenuous than it already is. It's not natural for me to want to go out of my way to help someone or "bend over backwards" to assist someone. But that's what the Gospel does. It spurs me on to be more like Him and do things that are uncomfortable. Not for myself, but for His sake & glory. In 2013, this blog will no doubt have changes. I will be birthing a child after all. (YIKES!) 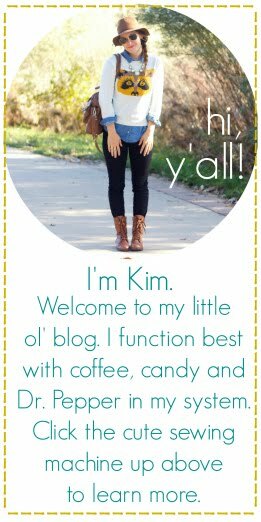 I'm inspired to kick off a new year of DIY projects, fashion inspiration, recipes, designs for the shop and sharing more about pregnancy & motherhood. I'm just not sure how all of that is going to look yet...and I'm learning to have grace with myself in that area. I'm working on goals, structures, & systems (boring!) ;) to grow a more sustainable blog that helps my time be used efficiently & effectively. I want my time on here to be spent wisely. I want to get more joy out of it and I want you to feel that joy, as well. those that are featured, those that pay to advertise and help me stay "rolling," those that read and comment, those of you that lurk behind the bloggy shadows, and myself too. I think it's obvious that I love promoting small businesses, especially of the handmade variety. I want to be more readily available in 2013 to mentor those who need it. Part of that will be through the Influence Network. However, please know that I'm not in it for building a name for myself. Sure, every business owner is trying to build a brand and I'm trying to contribute to our finances through Oh, Sweet Joy! (the blog and my shop too). 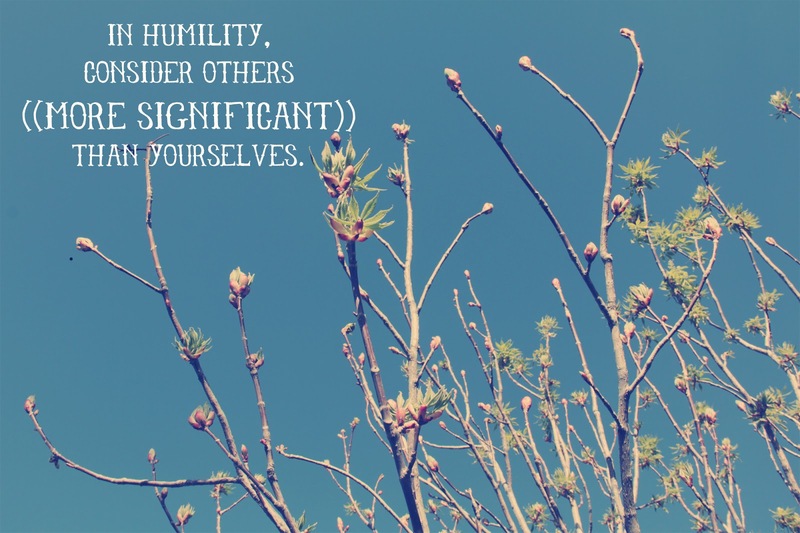 I hope that I do that well and in a manner that is honorable & full of integrity. At the end of the day, this little space isn't for my glory, it's for His. It's not about growing numbers and adding more cash flow for extra things - it's for using the gifts, influence, and passion I have that He's given me to ultimately (hopefully) point to Him. Some people choose words to be their "word of the year." I'm choosing specifically, a few words from Phillipians 2. 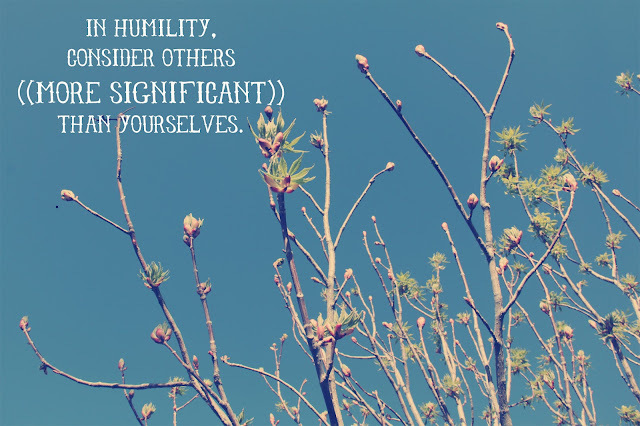 "but in humility count others more significant than yourselves." I don't want selfish ambition to ever be something that I see in my life. It's inevitably going to happen because we're wretched sinners - of which I'm the worst. However, if I strive to put other's benefit before mine, I hope that selfish ambition will fall by the wayside. Again, I'm not sure what that looks like, especially in regards to Oh, Sweet Joy! but it's a start, isn't it? Do you have a resolution//word of the year//life goal//business goal//verse of the year? I'd love to hear it! Share in the comments below. I'm not in any way religious but I find that message very inspiring indeed, I love the idea that you want your blog is a place of life-giving and inspiration. It's sometimes strange the way we get caught up in all the stats and "creating a name" for ourselves with our blogs (at least I find it to be so), it's always good to go back and remember why you're doing it in the first place. I look forward to reading more from your blog in 2013. Happy new year! My word for the year is established from Ephesians 3:17-18. I want to worry less about worldly success and advancement and more about being established in His love. I love this. Thank you so much for this post. It is so encouraging! My word is joy, my to-do is to forgive faster, and my desire is to walk within His will boldly. All I want this year is to be a reflection of Gods Grace. My word is grace...for myself and all those around me. Good luck in your journey and congratulations on joining mommyhood! It's the best and hardest job you will ever have! Encouraging post! Woo hoo for birthing a baby in 2013! I think if I picked one word for 2013, it would be 'intentional'. More intentional with my kidlets and husband, more intentional with my business and blog, more intentional with my job in ministry. Also just joined the influence network today and am so stinkin excited about it! beautiful post! This has been very much in my line of thinking, lately, too. Love that! So beautifully said! My word for the year is BRAVE. I am still fleshing out what that looks like for my life (both big picture and moment by moment), but I am so excited to see how God uses it -- all for His glory! That was one of the first chunks of scripture I ever memorized.. What great truth. My resolution for the year is to treat each day with the intentionality that I do the holidays. To rejoice, to celebrate that I am in fact ALIVE in Christ ! i love the idea of using a verse as your new year's resolution! and this is such a beautiful one to choose. I'm still thinking about mine.. I have been really thinking a lot about what it means to be bold, and what it means to be genuine. I want to be bold in my faith, in who Christ created me to be-- to be bold in my belief that He is changing me. But in all of this, I want to be genuine. Genuine in sharing Jesus, genuine in my relationships and genuinely seeking God.